Saving money is always a good habit. It helps one prepare and plan better for the future. With an intention to promote the attitude of saving for a happy retired life, investment in provident fund is one of the most common avenues. 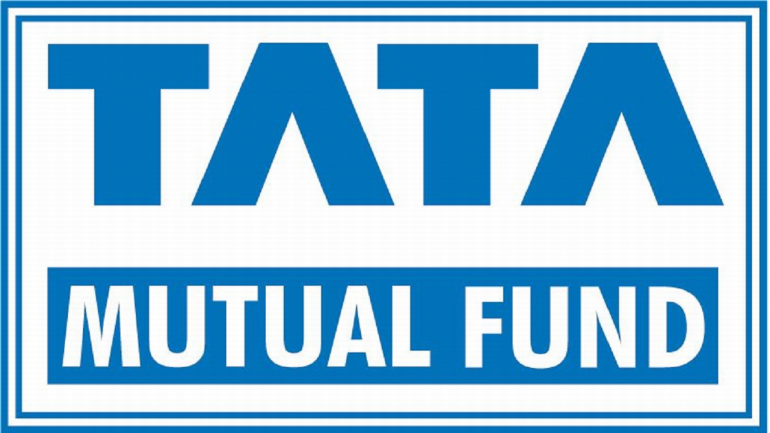 It is basically an investment fund wherein the employee and employer/ Government contributes towards an employee’s retirement corpus. 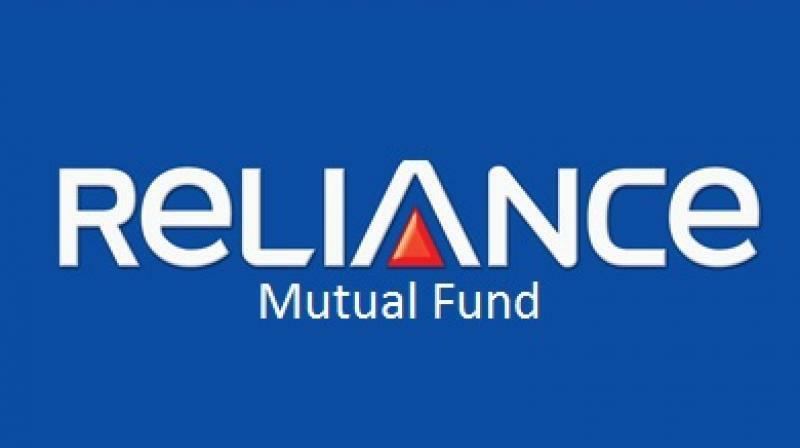 All provident fund investments are made in the account maintained by EPFO (Employee’s Provident Fund Organization). The EPFO allocates a Universal Account Number (UAN) for such accounts. Universal Account Number is a unique 12 digit number allotted by the EPFO to all its members. 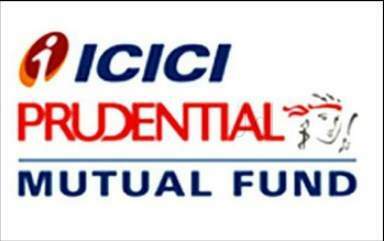 It is an identification number for the members, who are entitled to Provident Fund. Irrespective of changing jobs, the UAN remains the same. The services provided by EPFO are all accessible online. 2. Click on UAN Online Service (OCS/OTCP) 3. Click on the link ‘Know your UAN Status’ 4. You can either enter your PF number or Member ID or PAN or Aadhaar number. Other details like date of birth, mobile number, are also to be filled. 5. Click over “Get Authorization pin” 6. Authentication pin will be received in the Registered mobile number. You will then require to validate the pin received by clicking “Validate OTP and get UAN” 7. You will receive the UAN number and its status as message in the registered mobile number. To view the passbook online, members are required to be registered on the unified member portal. After six hours of registration, members can view their passbook online. However, passbook facility will not be available for Exempted Establishments Members, Settled Members and Inoperative Members. 2. Click on ‘Member Passbook’ 3. The following details must be populated to log in to access the account. 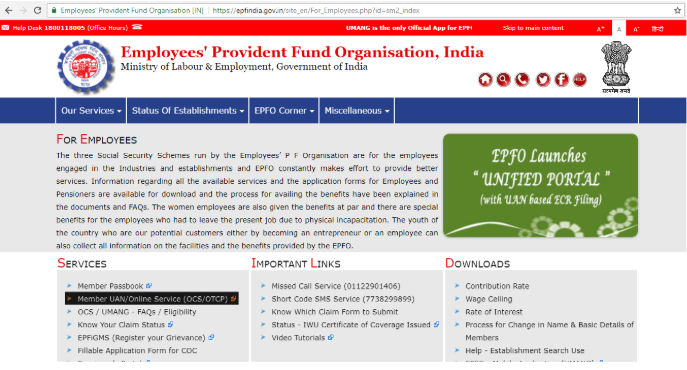 EPFO services are also available on Apps that can be downloaded from the UMANG website/ from play store or app store. 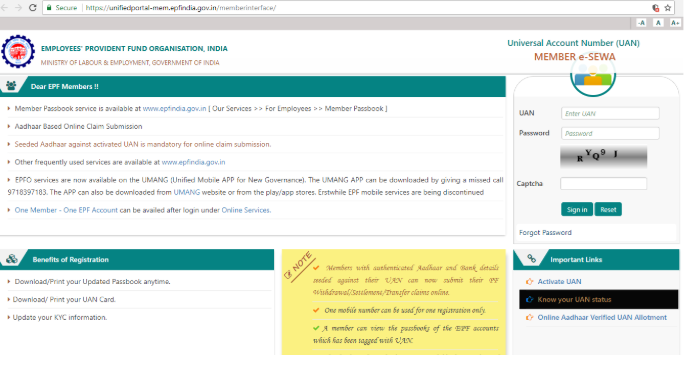 UMANG refer to Unified Mobile App for New Governance. To register, one has to activate their UAN. This is possible by visiting the website, https://unifiedportal.epfindia.gov.in. Once, it is authenticated, it will be possible to download the e-passbook after 3 working days. The user has to click over, “Download e-passbook”, by logging in to the member portal. To log in, user has to enter his UAN number and password. The following steps must be followed to check the account balance on the EPFO portal. 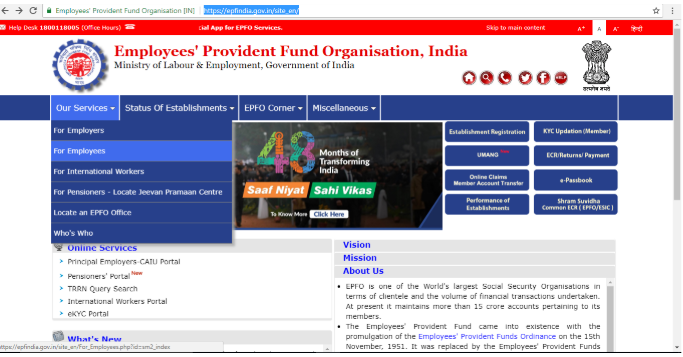 Visit the EPF Portal and click on ‘Our Services’ on the dashboard and click on ‘For Employees 2. Click on ‘Member Passbook’ 3. The following details must be populated to login to access the account. 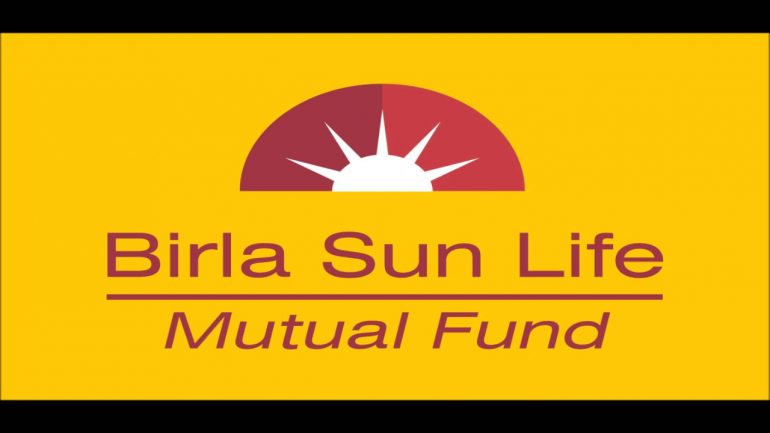 Balance of EPF account can be checked by sending a SMS to 7738299899. The format for sending the message is EPFOHO UAN ENG where ENG is the three characters of the language you prefer. The language facility is available in ten vernacular languages i.e. (English, Hindi, Telugu, Punjabi, Gujarati, Marathi, Malayalam, Tamil, Kannada, and Bengali). The SMS should be sent from the registered mobile number. There is a probability that you may not receive a message if your Aadhaar, PAN and bank account were provided by the employer and were digitally approved. In such an instance, you must contact your employer immediately. When the message has been successfully accepted, an SMS is received from EPFO which states the KYC document details, the last contribution made and the balance in the account. To be able to check the account balance by giving a missed call, the account holder must ensure that the KYC details have been linked and integrated with the UAN. When the KYC has been successfully linked you may give a missed call from 011-22901406 from your registered number and a SMS will be received the account balance. To proceed further, enter the OTP received. 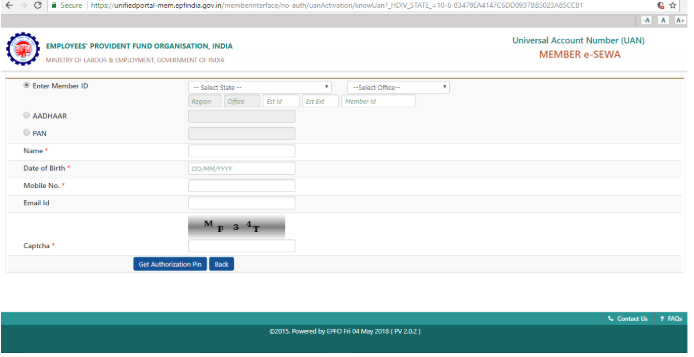 Click on ‘view passbook’ under the EPFO option.